- Ranging or Manually Lock on Single Range Menu driven Range Selection, Calibration le System Functions Graphical LCD 2.75"
The 4200 is designed to monitor flammable gas samples including hydrogen/carbon monoxide, 'HYCO' or 'Syngas' mixtures for trace level contaminants and percent level components. 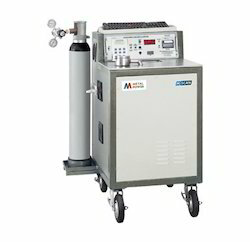 RIGHT CONTROL & INSTRUMENT is the well-known trader of the Hydrogen Analyzers, offering a wide gamut of Hydrogen Analyzers in the global markets. Our Hydrogen Analyzers are suitable for operating in hazardous areas. 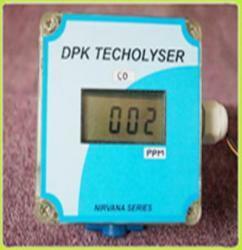 Particulars: NEWCHROM GAS ANALYSER FOR ppm hydrogen sulphide (h2s). S. K. Engipro & Allied Solutions (P) Ltd.